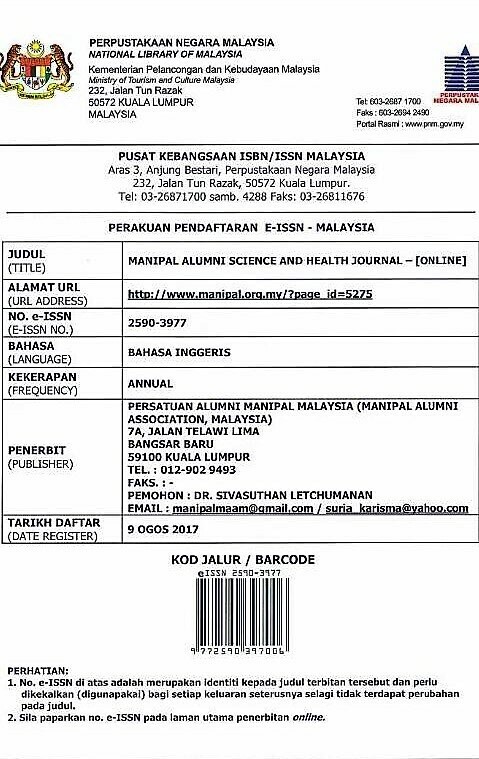 President, Early Career Psychiatrist, Malaysian Psychiatric Association. Hospital Raja Permaisuri Bainun, Ipoh. 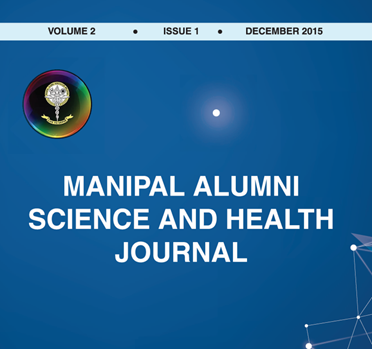 Manipal Alumni Science & Health Journal (MASH) is an online access publication of Manipal Alumni Association Malaysia (MAAM). We have published 3 volumes and this will be our 4th volume. Manipal Alumni Science & Health Journal (MASH) publishes carefully refereed research, review papers, short communication and case reports, which offer significant contribution to the science and health care industry. 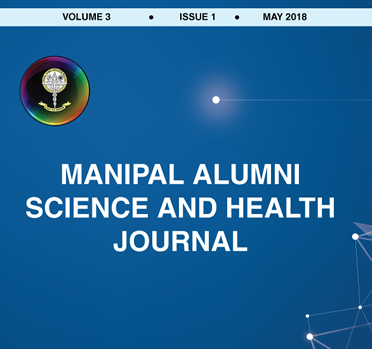 Coverage extends to all main-stream branches of diseases, disorders and health care, branches of dental disorders and health care, branches of Allied health which are of interest to a wide audience.